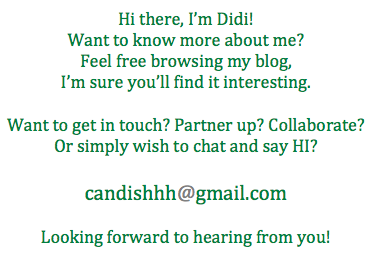 Hi Candissh! Ang cute naman ng story mo. When I interviewed TJ, he wasn't really so comfortable with tagalog, taglish sya, sosi eh! Even I'm surprised he entered showbiz. But if he's happy, why not? 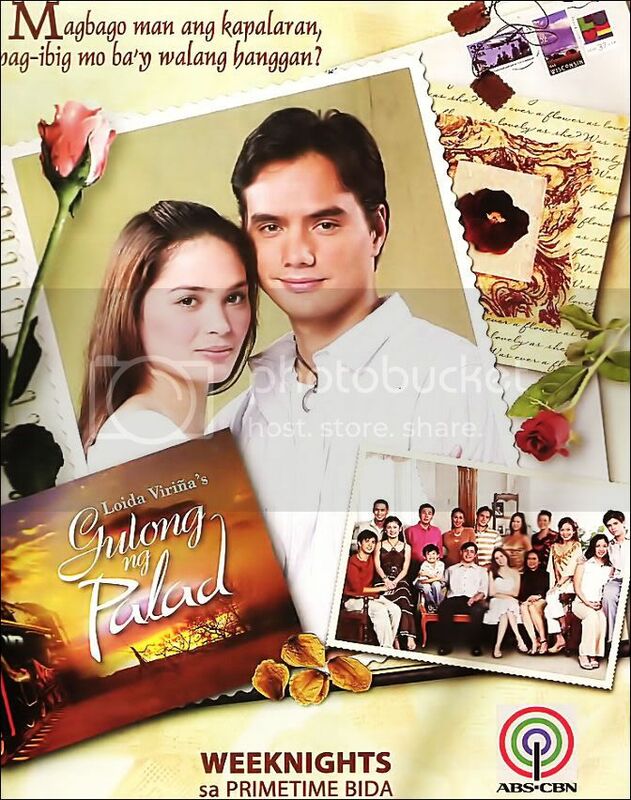 I've been reading this for the nth time, nakikilig pa rin ako :) , thanks for sharing your story.